Lafayette Plug and Play is one of the leading international accelerators. 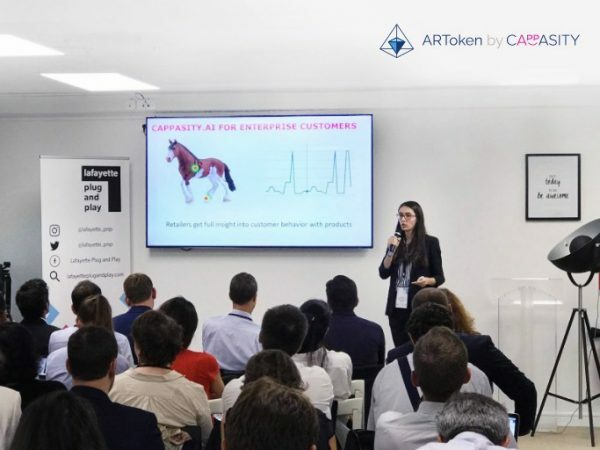 It is located in Paris and twice a year selects the best startups to promote cooperation with Lafayette Plug and Play partners, such as Carrefour, Galeries Lafayette, Tesco, Lowe’s, Kohl’s, Lacoste, Kering, Rakuten etc. Recently we have been closely cooperating with corporate clients to integrate Cappasity platform into their online stores and provide exclusive VR/AR business solutions. It is unlikely that we would miss an opportunity to build relations with the best European retailers. Thus, we have applied for participation in the accelerator.